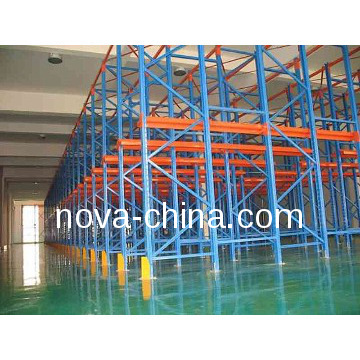 - Main market: exported more than 40countries, such as AU, PH, SG, UK, INDIA and etc. 1. What makes you different with others? We promise to reply with a price within 24 hours - sometimes even within the hour. If you need an advice, just call our export office at 0086-25-51873964, we will answer your questions immediately. For Normal orders, we will promise to produce within 15 days. As a manufactory, we can essure the delivery time according to the formal contract. We pay very much attention to the export packages. We have plastic clips on the beams to protect the beams from surface damage in the transportation, We have got the whole uprights wrapped with transparent plastic film. The High Standards in the Design and Manufacturing ensure us to support the products with a 10-Year Warranty Time for your normal use, it is the Longest Manufacturer's Warranty ! 2. What is delivery times? This depends on the product.  Typically standard products are delivered within 20 days. The delivery time of the special products is according to the time of setting up of the tooling. 3.What is the term of payment? 1) T/T payment. 2) Irevocable L/C at sight. 4. May I know the status of my order? 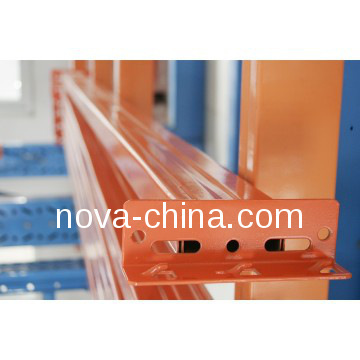 Yes .We will send you information and photos at different production stage of your order. You will get the latest information in time. Yes, we can send some sections of samples for your reference by express. This is picture of our company and workshop, we invite you to come to Nanjing visiting our company and workshop. Here are some certificates of our company gets. 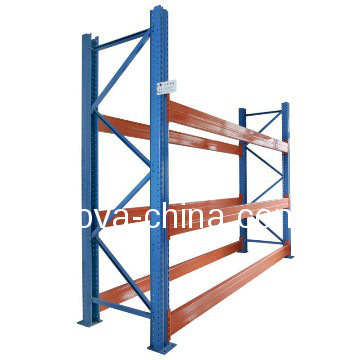 Established in 1997, Jiangsu Nova Logistic System Co., Ltd has developed into a medium-sized group with three factories and a joint venture company ,being considered as the leader in its field now. From the very beginning, the group has been devoting itself to developing, manufacturing and marketing of a variety of logistic products. Moreover, we have consultancy experts and an experienced installation team of more than 50 people to provide excellent pre& after sales service. 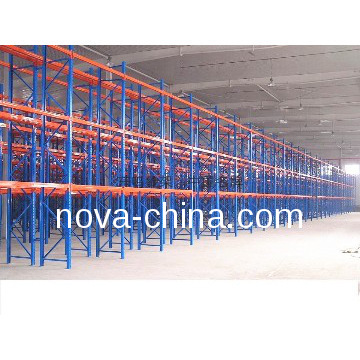 In its development ,“Customer First”is kept as our operational principle under which Nova has carried out thousands of big projects including sample storage racks and AS/RS System for companies both at home and abroad. WAL-MART, SIEMENS, BOSH, SEW, FEDEX, ALAZON, TOYOTA, AMAZON, DangDang On-Line, 360buy, FAW, Mercedes-Benz, Chery Global, Midea, Beijing Capital Airport, etc.